Hope you had a wonderful and safe 4th of July weekend! 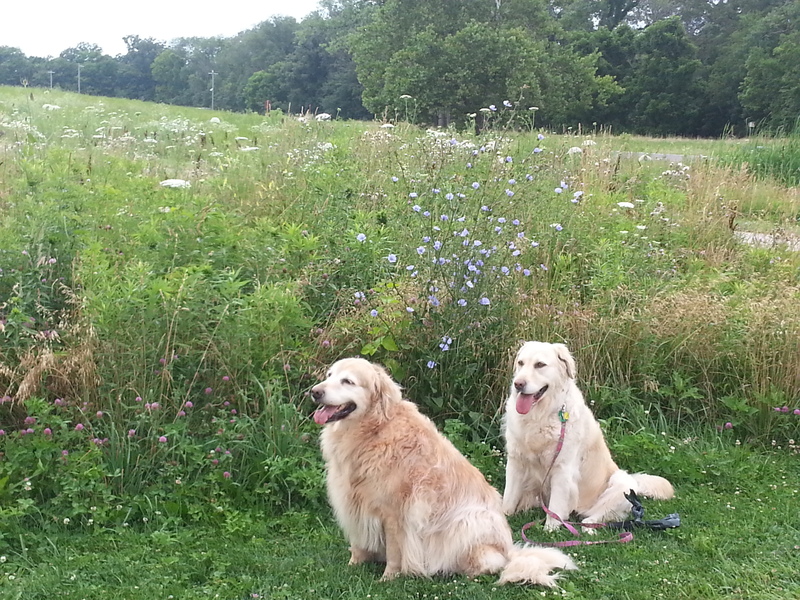 In between family gatherings and fireworks, my husband and I enjoyed the mild July weather and visited our local metro park. Battelle Darby Creek is located a short drive from downtown Columbus. 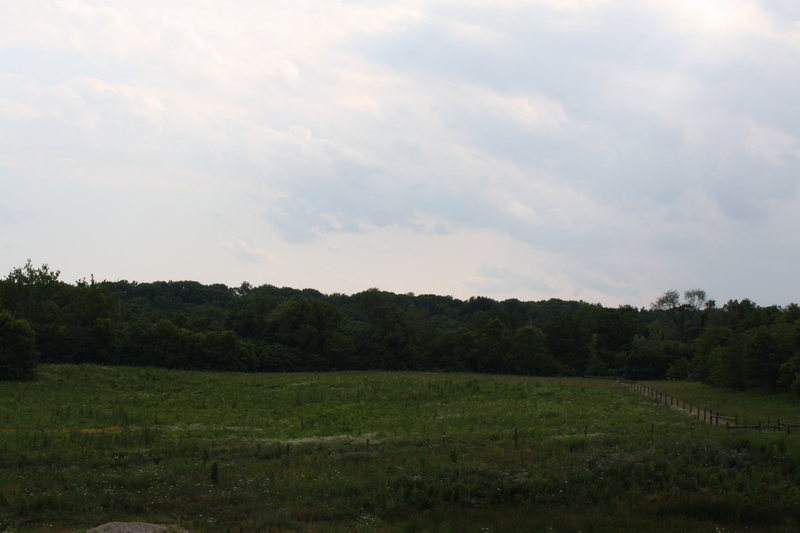 With over 7000 acres, Battelle Darby Creek is the largest Metro Park in central Ohio. The 7000 acres consists of creeks, fields, forests, prairies, and over eighteen miles of trails. Several ecosystems support hundreds of species of insects, fish, wildlife, and even bison. 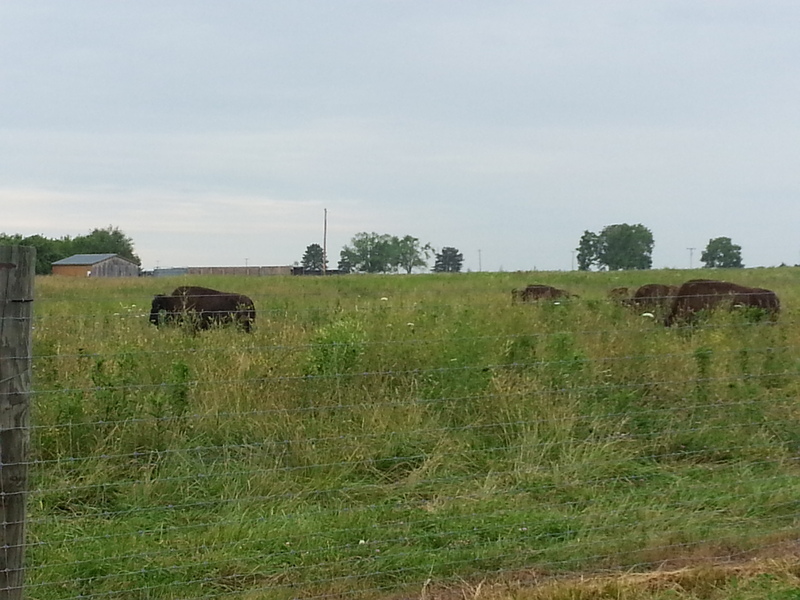 This past May, a baby bison was born at Battelle Darby Creek, and soon after, two more followed! 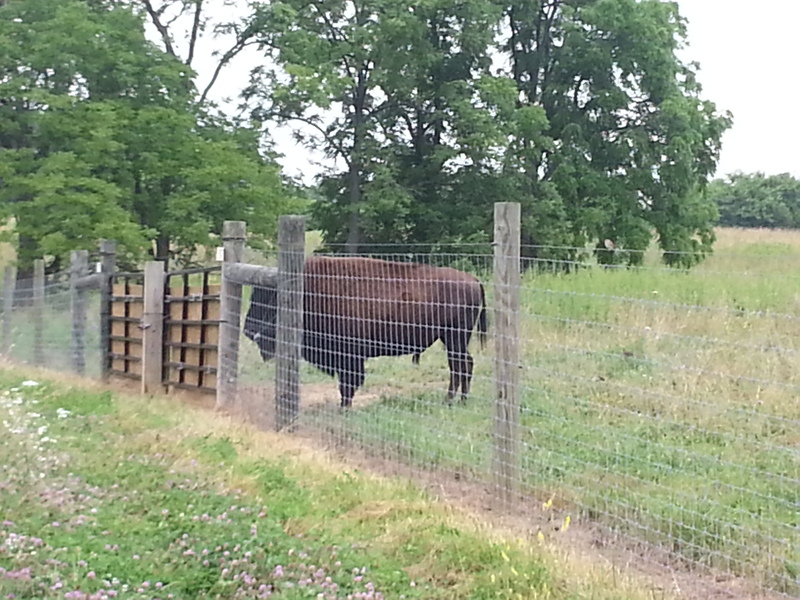 Hopefully, you will be one of the few lucky individuals to view a baby bison when you visit! 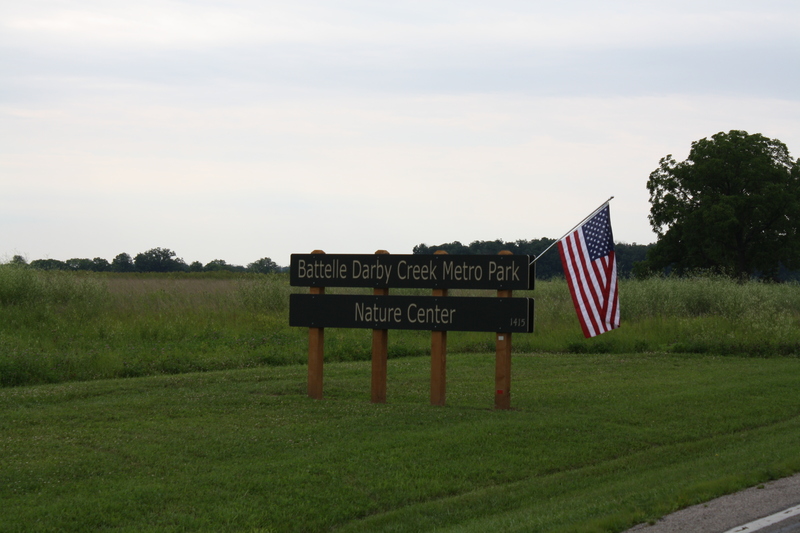 With so many trails and acreage to explore, visit Battelle Darby Creek to bicycle, canoe, hike, picnic, walk your dog (on marked trails), view wildlife and visit the nature center. The 14,000 square foot nature center is a great place to explore the different ecosystems within the park. 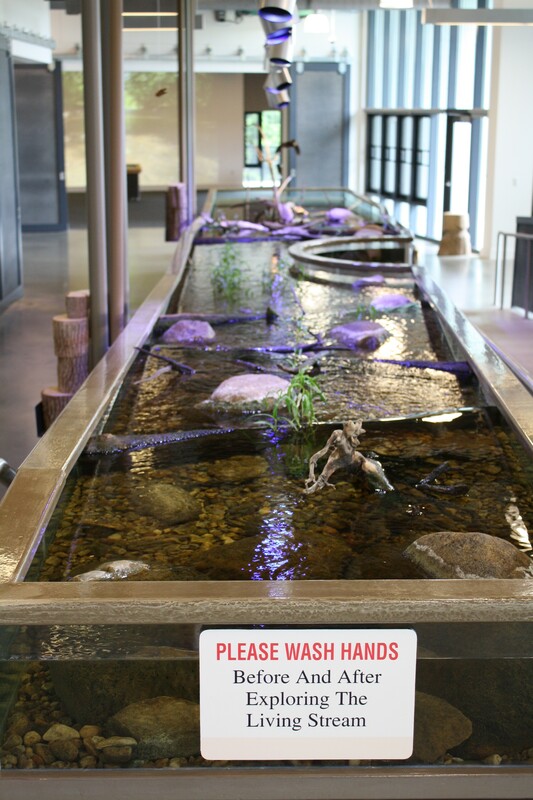 Inside the nature center, discover the living stream and interactive exhibits, which allow children and adults to ponder this beautiful natural environment. Explore the exhibit about Native Americans who first lived in the Darby Creek area, and then visit the reconstructed Voss Mound along the Ancient Trail. 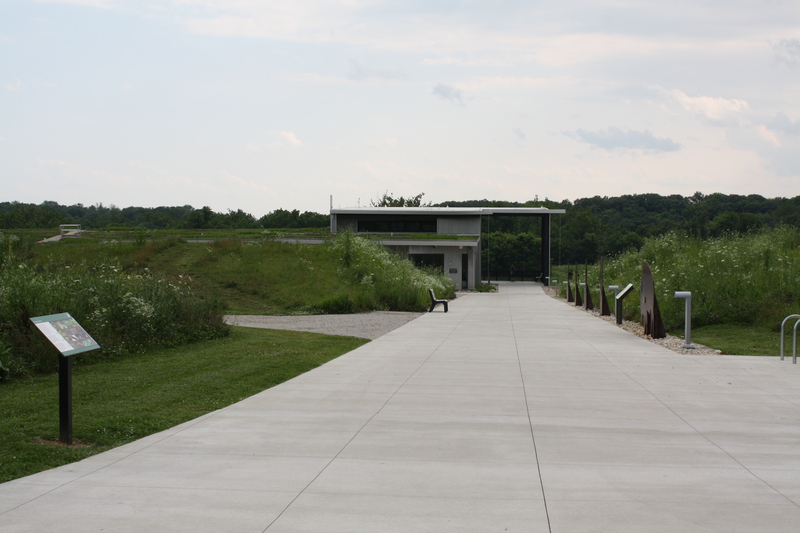 Along with great trails and the nature center, the park offers free educational programs throughout the year. Attend a photography lesson, yoga session, family outing, or guided nature hike, certainly there will be an event or program that you will enjoy! 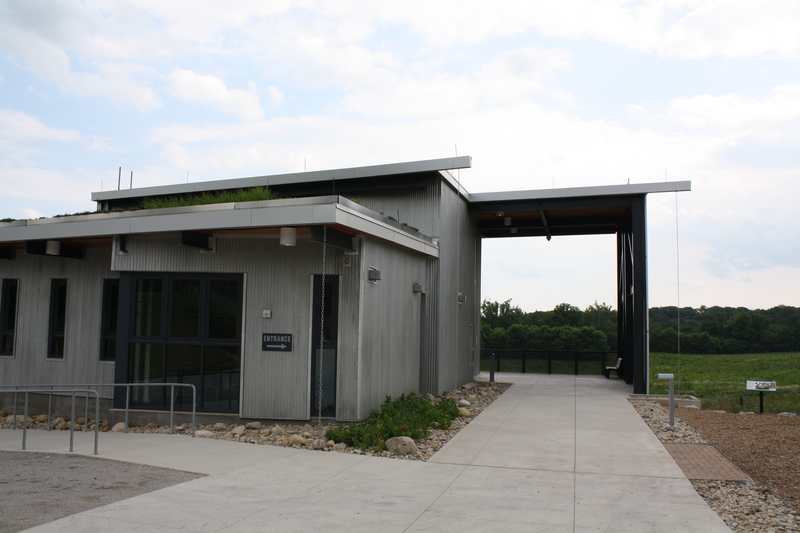 Take the time to visit Battelle Darby Creek Metro Park to enjoy and experience nature!